For less than a fiver, even if this was not as amazing as everyone made it out to be I wouldn't be too upset. Little did I know, I was trying one of the best budget concealers I have ever bought. 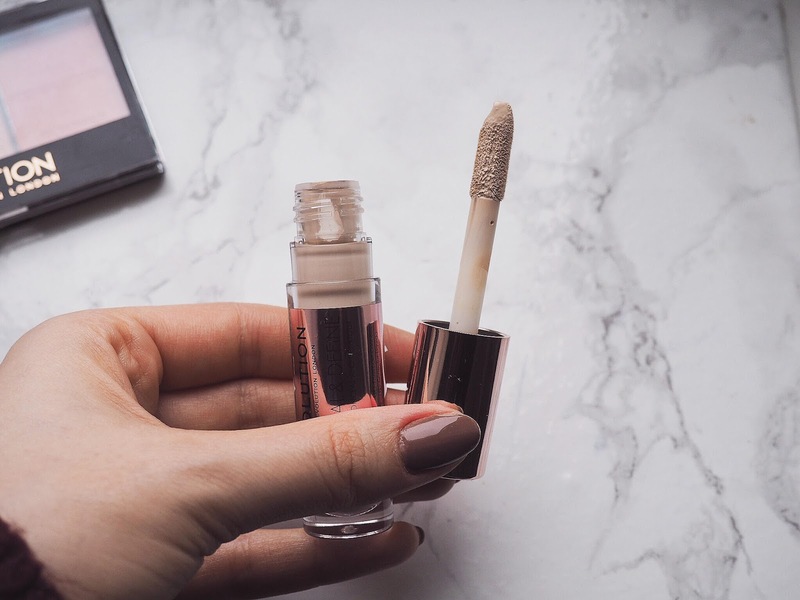 My favourite drugstore concealer is from Bourjois, with a price tag of £8.99 and this is a serious contender for that favourite spot. Many are saying this is a dupe or a better alternative to the Tarte Shape Tape but considering I've never tried that, I will take their word for it. 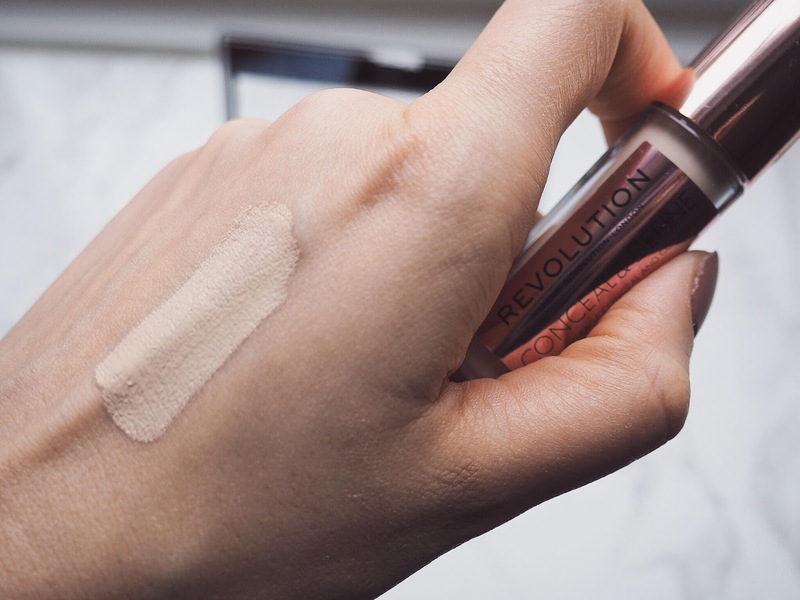 I like how this concealer provides full coverage to my very dark eye circles, how easy it is to blend thanks to its formula and massive wand, and how little you actually need to cover each under eye area. In the swatch, I literally put the tiniest bit on and I could have probably covered my entire hand with that amount if I had spread it, and that is pretty impressive. As with any other concealers I had previously tried, this isn't without faults. It cracks on my fine lines after a while but it's nothing a little powder touch up won't fix. Despite having only tried it once, this has left a great impression on me and I do see myself repurchasing it when it runs out. A concealer under £5 I get, but a 15 shade palette too?! You can tell I've never used this brand before because of my childlike excitement but seriously, how do they do this?! 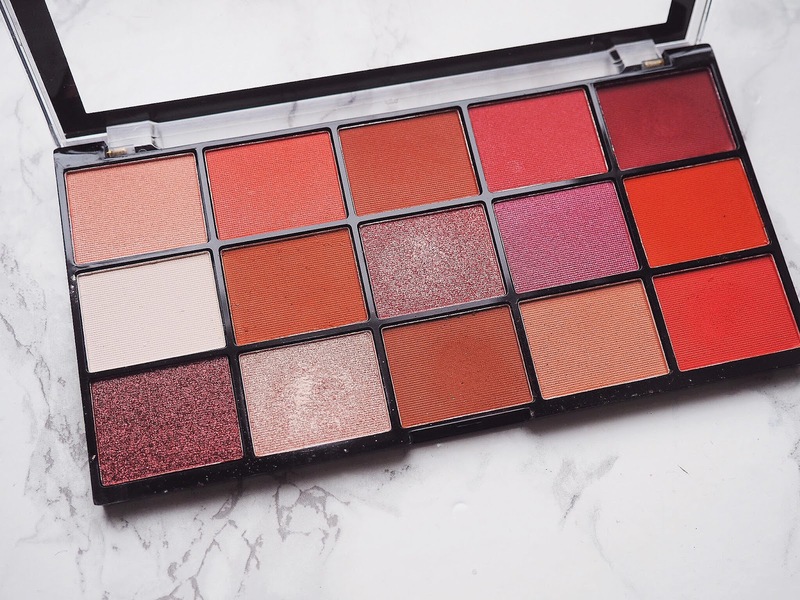 This palette caught my eye due to the warm burnt shade selection; I am a sucker for orange and burgundy colours and I can't think of better shades to transition me from this horrible winter to sunny spring (which we hope is just around the corner). I've hit pan on my Sleek contour kit so obviously, a new kit is totally justifiable. This contour kit looked perfect for my daily wear and I'm pleasantly surprised by the quality of it, despite the very low price. The bronzer is a nice warm matte shade that doesn't look overly orangey on my pale skin tone. 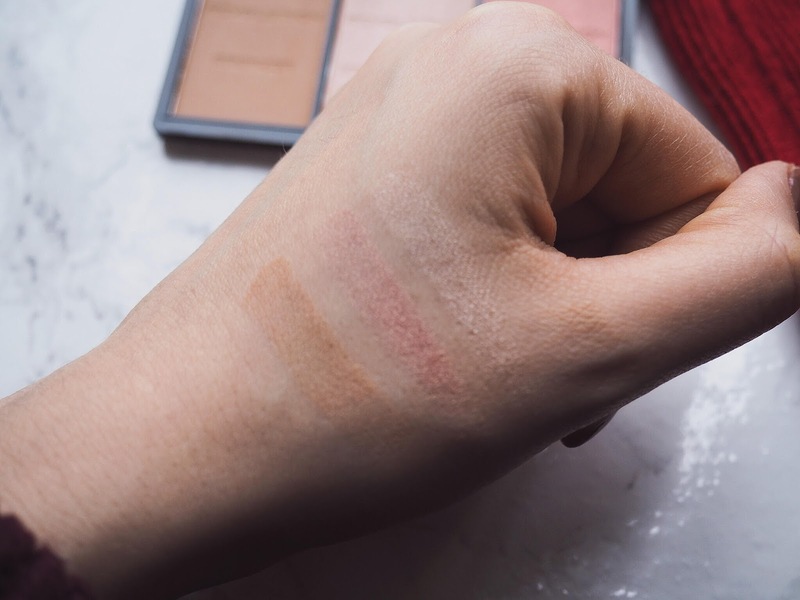 It adds warmth to my complexion and I like how easy it is to blend, unlike other budget bronzers I have tried in the past which have left me with horribly streaky application. The blusher, despite not being as pigmented as the bonzer and highlighter, is very pretty and has a rose gold effect, with a nice shimmer to it. I can get away without highlighter most days by just adding a shimmery blush, but if I want a subtle glow without being too glittery, this is is the highlight I am going with as it is ideal for daytime looks. 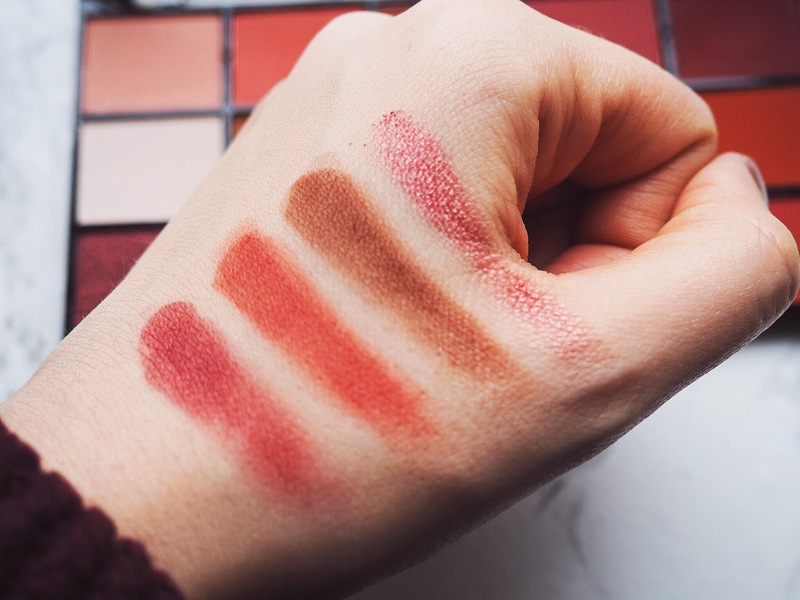 I know these swatches don't really show up much, but I much prefer something not extremely pigmented for work, mostly because I do my makeup so early in the morning when I am barely awake so that probably works out for the best. Have you tried any of these before? 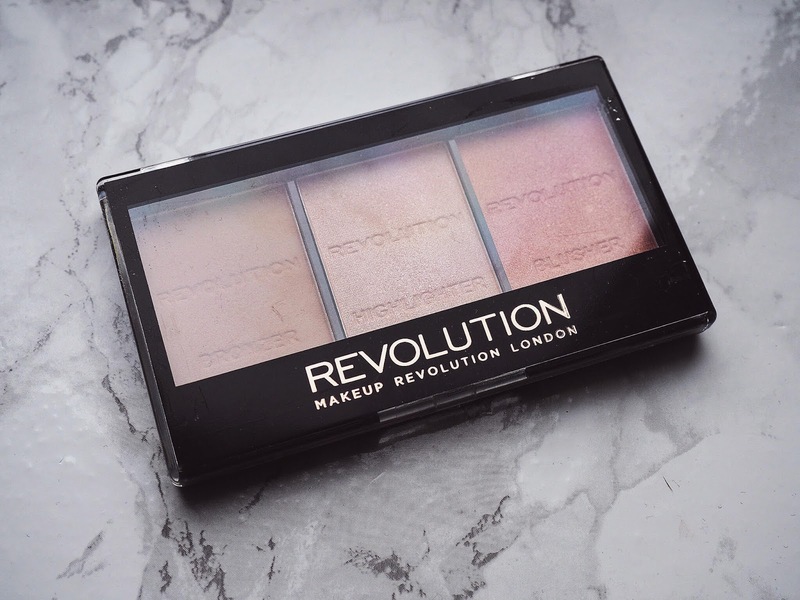 I'd love to know your opinions and if you have any product suggestions from this brand do share as I am very excited to try more from Makeup Revolution. Thanks for reading beauties and have a great week ahead! Muitas né? Apaixonada pela qualidade! Exactly, except much much cheaper! Do it girl, it's only 4 pounds and sooo amazing! Thanks for the detailed reviews, the concealer sounds amazing! It really is worth the hype! 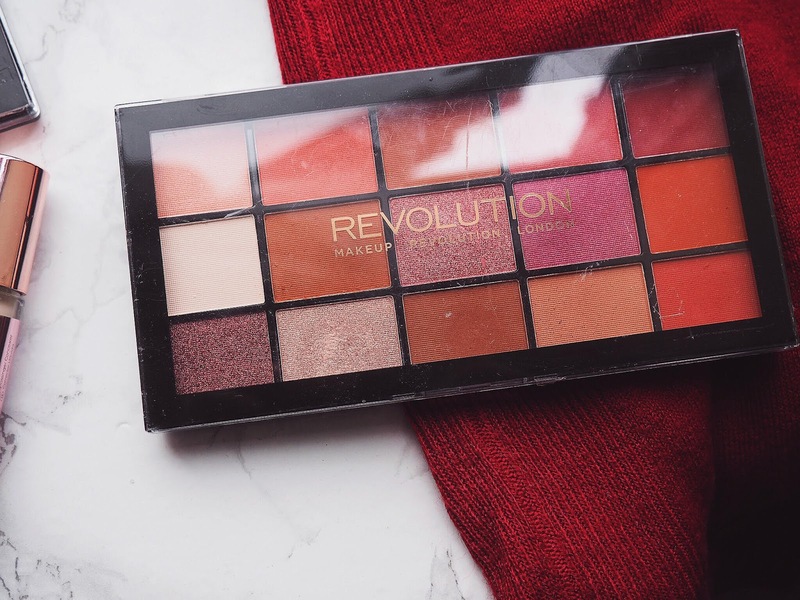 I have been using Makeup Revolution's eye shadow palette and totally loving it. It's a great brand. All products you have picked are looking fantastic especially the both pallette. Can't wait to see the shadows on your eyes Pam💕💖. I agree, their shadows are amazing! Excited to try more from them! Oh wow these eyeshadows are so pigmented! They really are! I am so impressed! No way! they are so good! I still haven't try anything from this brand, I wanted to when they first launched because EVERYONE was talking about them but I lost interest now. haha same but I finally saw it in my local drugstore and now I am hooked! I am using their highlighter and it looks good. What a great review Pam, i might give it a try. yes, I must try them next! é realmente ótima e muito barata! Such a beautiful Review and Blog. Great review dear. I'd love to try the makeup concealer. Looks pretty impressive. Also, cute shades on the palette too. it really is! such great quality! Have a great day dear 😍. 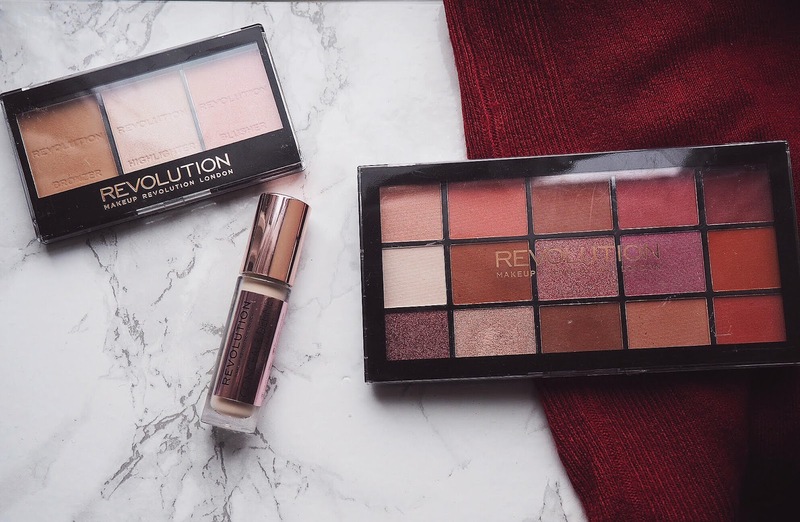 Makeup Revolution have so many wonderful products and all at affordable prices!!! So many wonderful products and in so many colours too so you can really get creative with makeup looks! Exactly! I wouldnt buy a palette like this for £50, because the shades are a bit out there. But for £4, gimme them all! Beautiful picks, dear! That concealer sounds like something I need to try asap. Also, I've got a ver similar eyeshadow palette from MUA (I actually thought it was that exact one at first sight) and I'm loving the warm burdundy and orange shades as well :) Awesome contour kit too babe! Definitely try the concealer, one of the best ones I've tried!